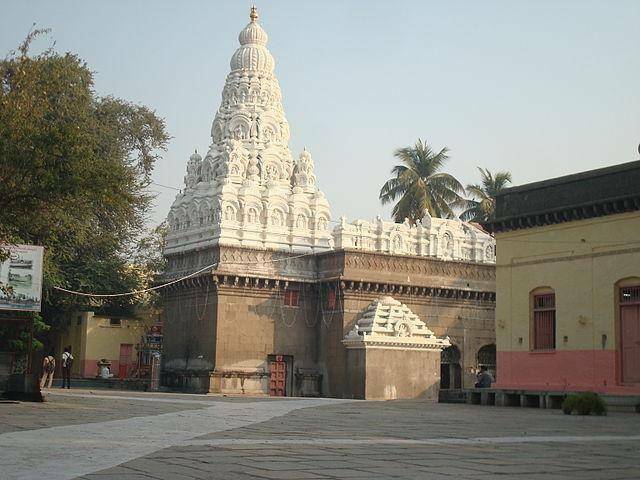 Siddheshwar Temple dedicated to Shree Sidhdheshwar, is located in the centre of a lake near the local fort. The city also hosts a pilgrimage in honor of this local deity, called as the Kathichi yatra, the Gaddyachi yatra or Yagdandachi yatra. The deity and the yatras share significance among the folk of Karnataka also.